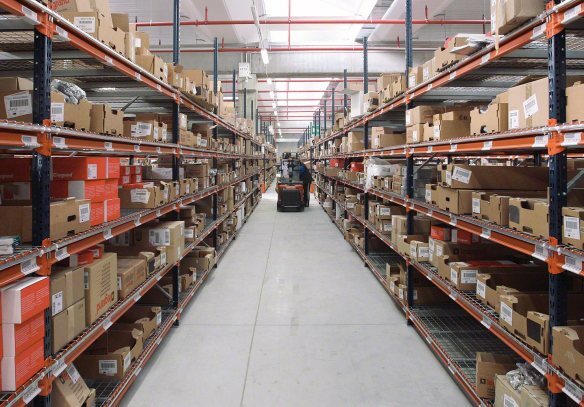 The space in between the rows of pallet rack used for pedestrian and forklift traffic. 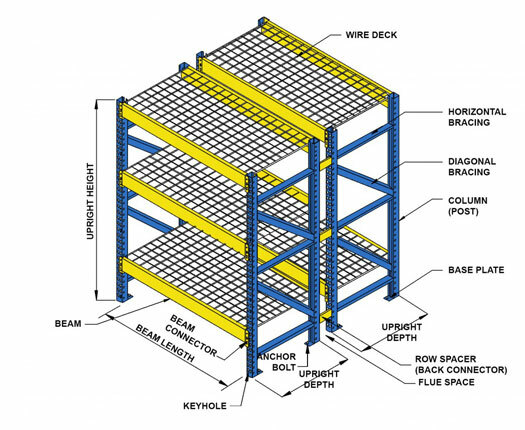 Different types of anchors used to secure pallet rack columns to the floor. 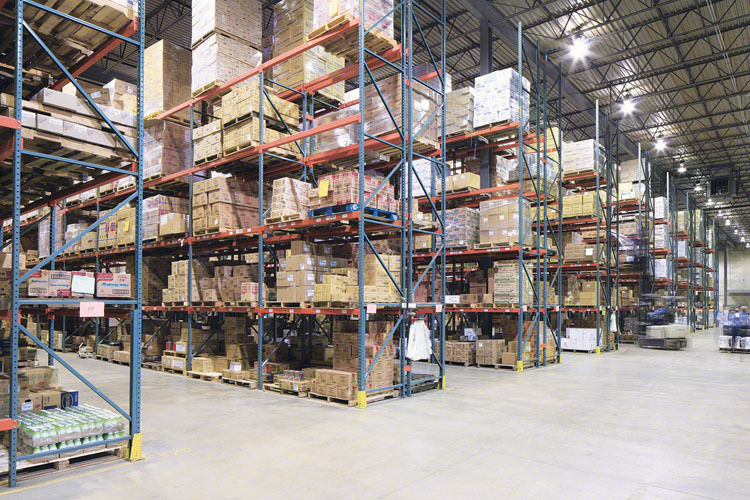 A unit of pallet rack that consists of two uprights, and the beams in between. The horizontal bar installed into slots in the upright that holds up the pallets. 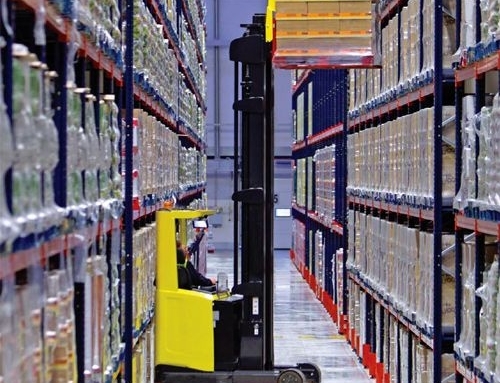 A product that blocks the upright from getting hit and damaged by forklifts. 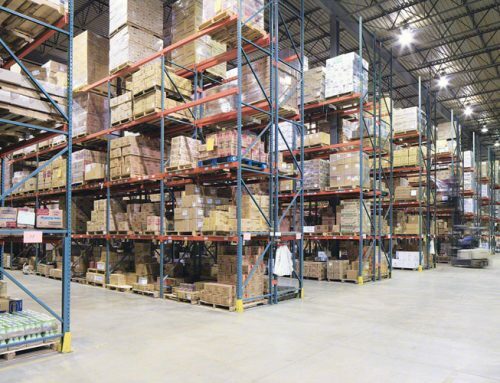 A cross aisle tie ties two frames together at the top which extend across the aisle. 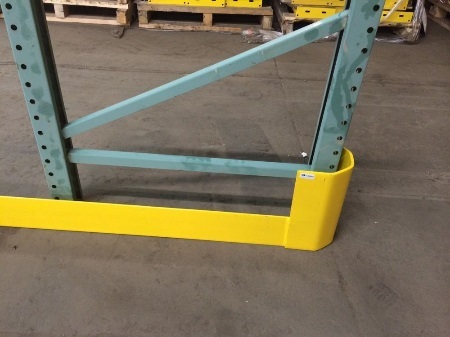 A beam installed to prevent a pallet from falling off the back of the rack. 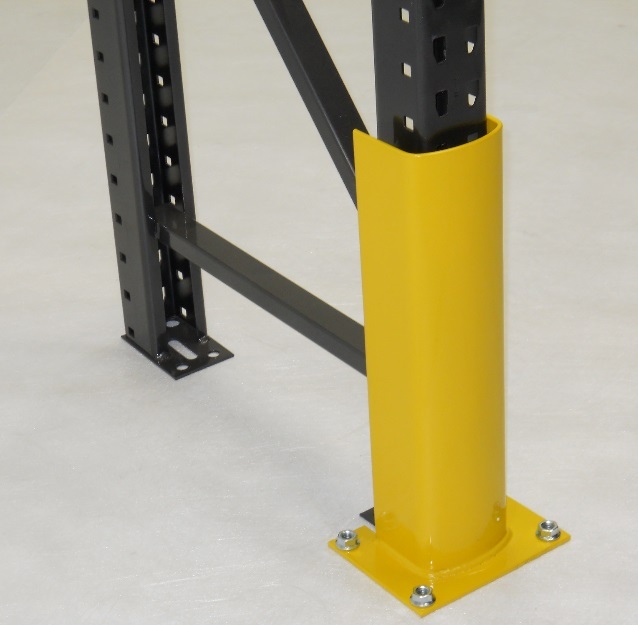 Rack protectors are used to protect the rack uprights from being hit by forklift traffic. 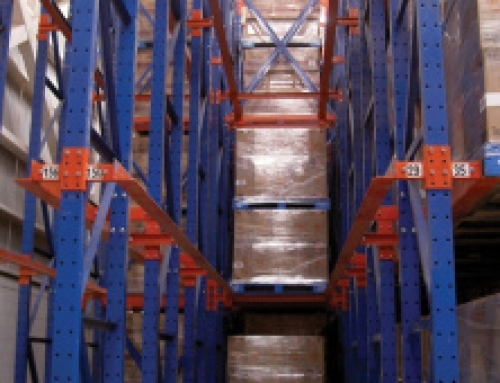 A row spacer is used to space pallet rack that is placed back to back. 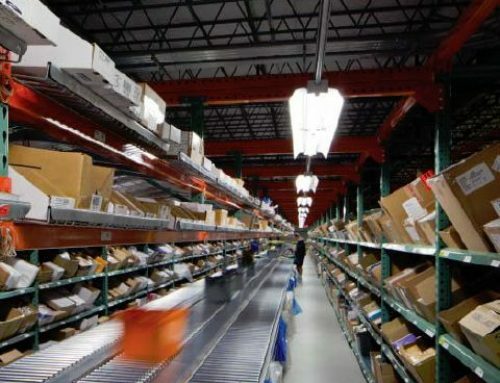 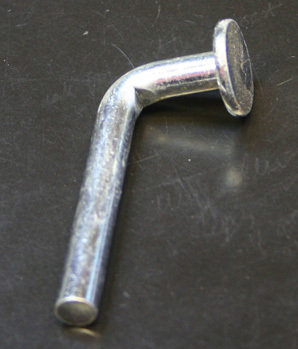 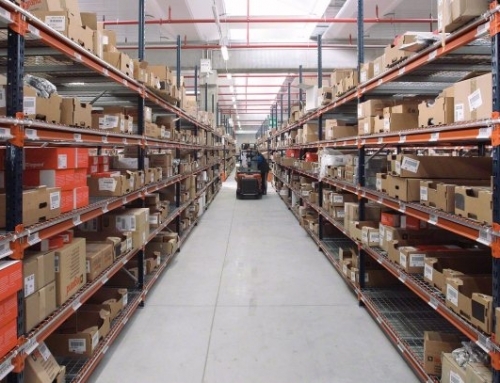 A drop pin is a component that keeps pallet rack beams engaged in the upright frame column when the integral locking device has been lost or damaged. 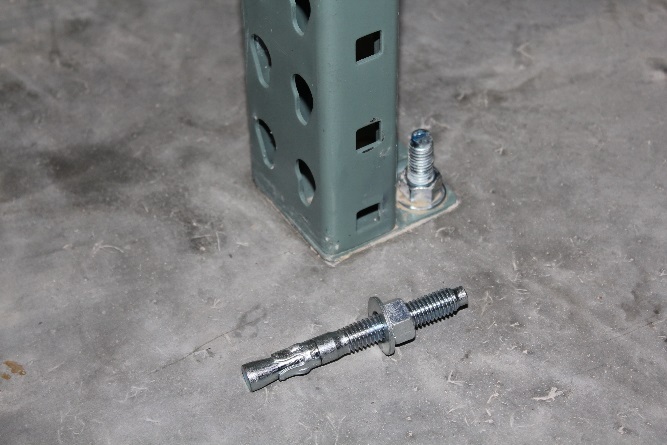 Two posts and bracing that stand vertically and attach to the beams and the floor. 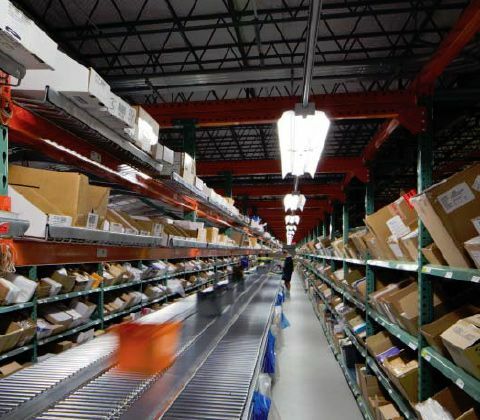 Pallet supports that sit between the beams, consisting of steel bars and steel wire. 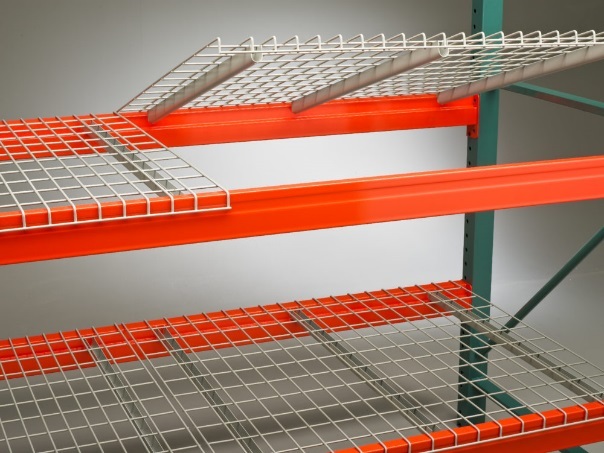 A wall tie is used if you have a single row of pallet racking against a wall. 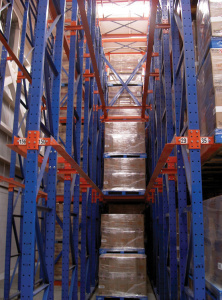 Contact us if you have any questions about pallet rack or warehouse solutions, we would be happy to help.